“The Tick” is now live! 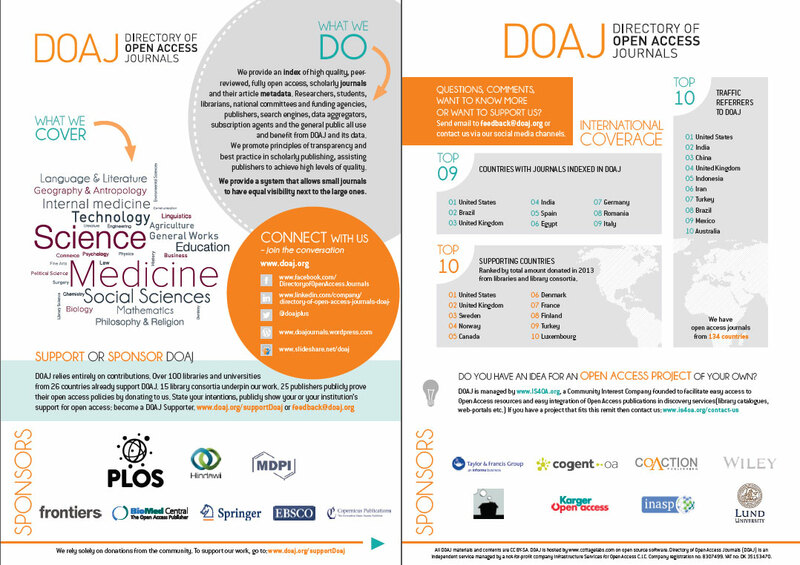 Now it’s easier to see which journals were accepted into the DOAJ under our new criteria, in other words, after March 2014. 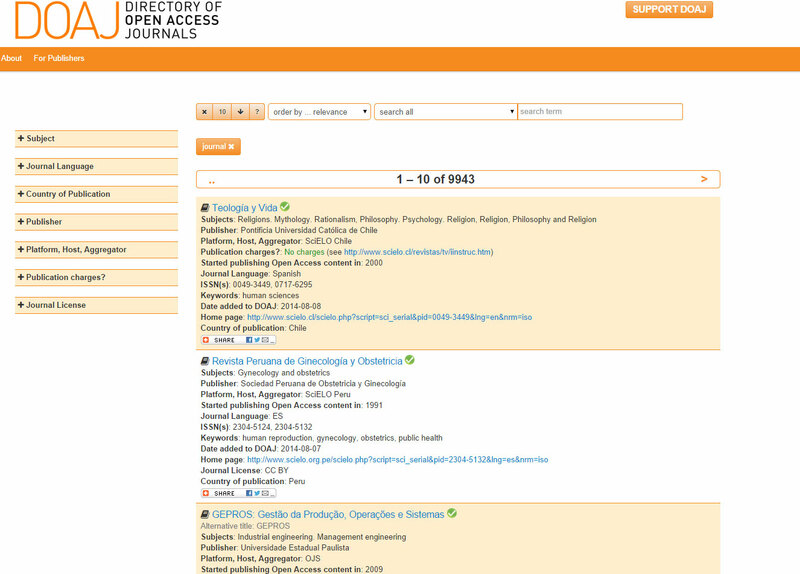 I posted a piece earlier this year where I explained that all journals accepted into DOAJ after that date would be marked with a green tick. We have now completed that work and “The Tick” is live on the site. 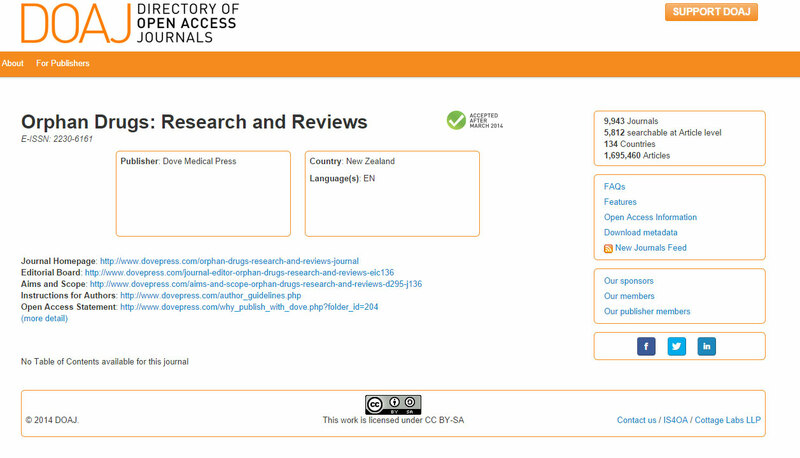 For every qualifying journal, The Tick appears in two places: in search results, alongside the journal’s name; and on the journal’s table of contents page.